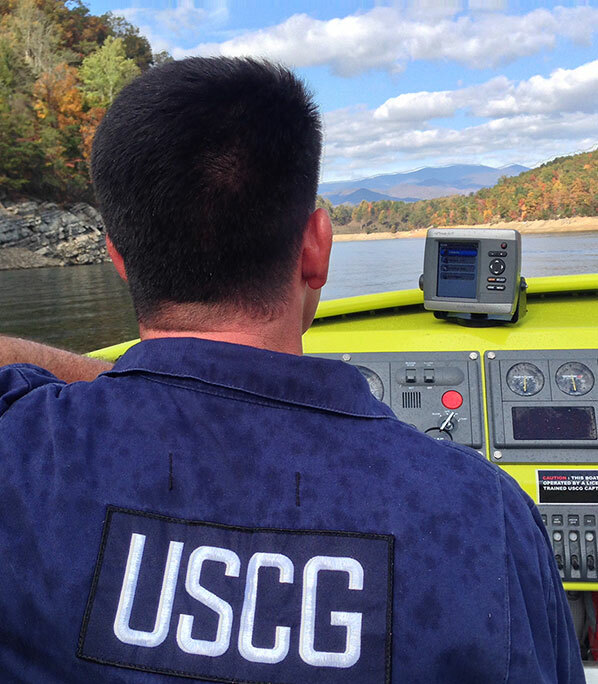 Smoky Mountain Jet Boat Building fabricates welded aluminum boats for use in the commercial and recreational market. 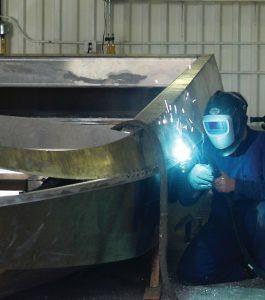 Our certified fabricators use the latest MIG pulse technology, high quality marine grade aluminum and are guided by the latest USCG and ABS rules. 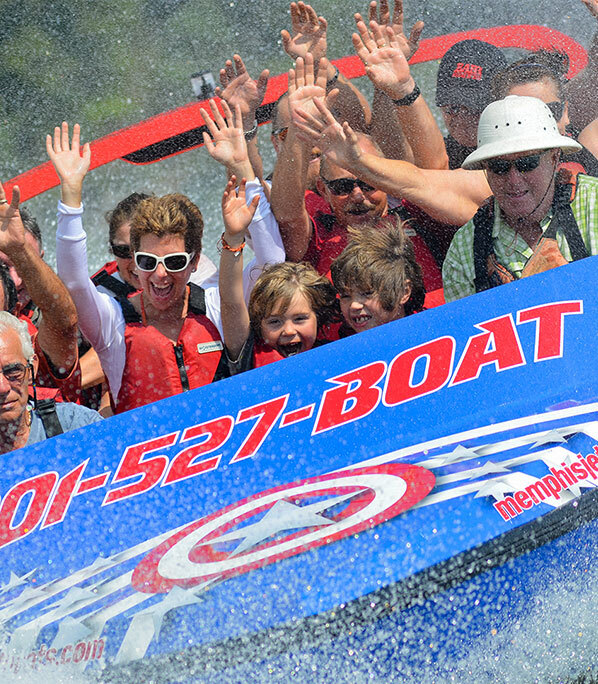 Smoky Mountain Jet Boats produces the strongest, highest quality jet boats in the world. 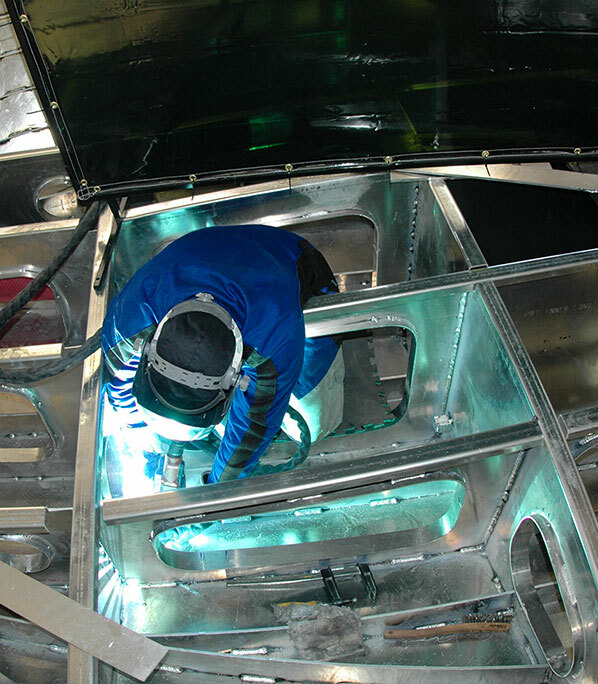 Welded Aluminum fabrication of boats has many advantages. It is light, durable and repairable. Since it is light and strong it increases efficiency. 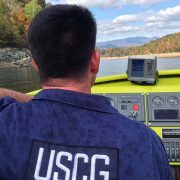 Not only will the boat last a lifetime if you were able to damage the boat the patch is as strong as the original. All these aspects lead to an asset that keeps its value and produces good income year after year. 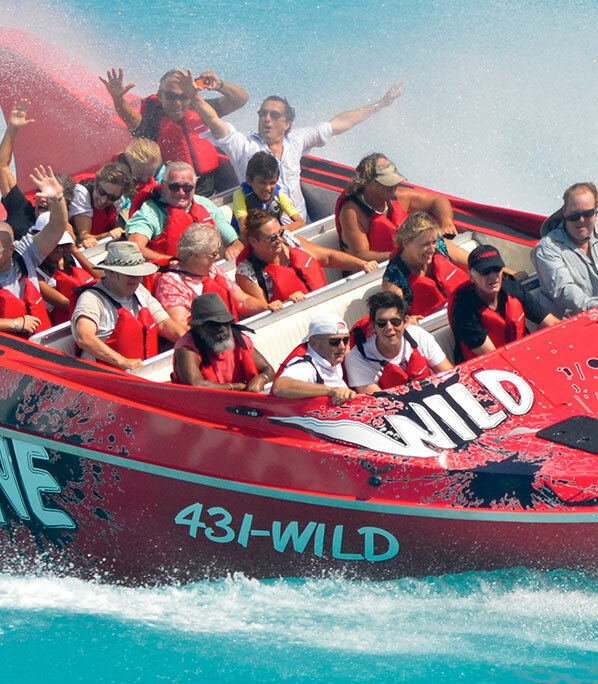 We power our jetboats with the best combination of Jets and Engines. Using the industry standard Hamilton Jet we couple it with either a Diesel or Gas Motor.